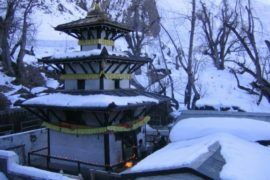 Muktinath Tour from Raxaul is the best tour package for those people who are traveling from of Raxaul Border by train and the people from the surroundings places. 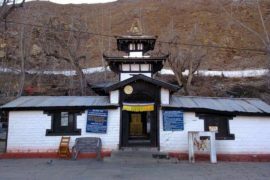 They can easily visit Muktinath and Pashupatinath temple from Raxaul at an affordable price with our best services. 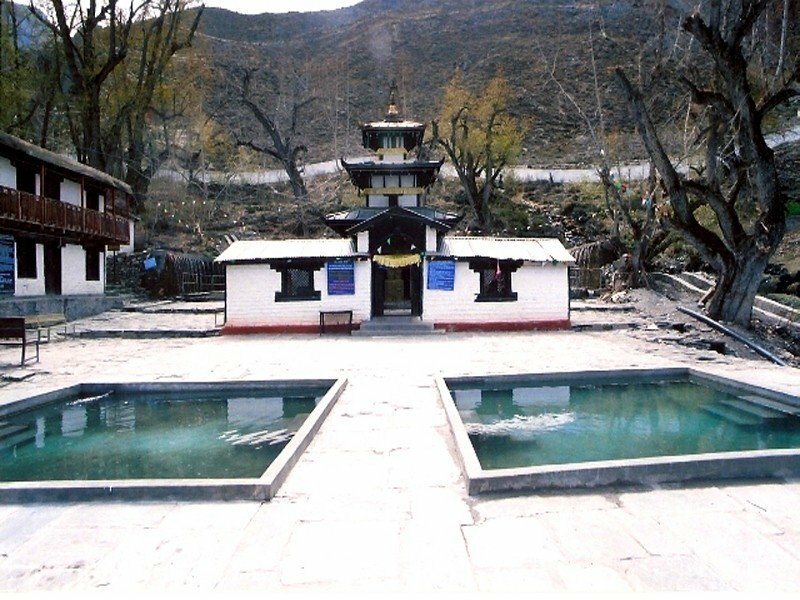 Muktinath Tour from Raxaul tour will be a memorable tour for the visitors because they are going to explore the scenic beauty and also get chances to know the lifestyles culture and tradition of the several places of Kathmandu, Muktinath, Pokhara, Muktinath Temple. Any other tax or service charge that could be enforced during this period will be extra & need to born by you. 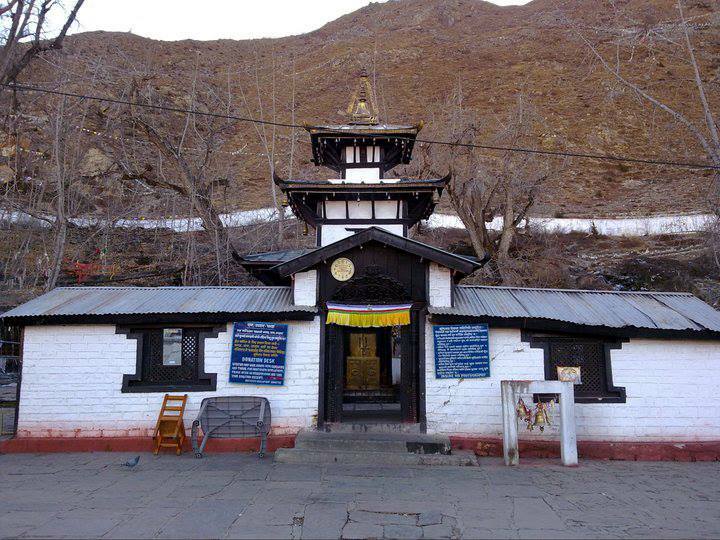 Fly Jomsom to Pokhara. Transfer to hotel. 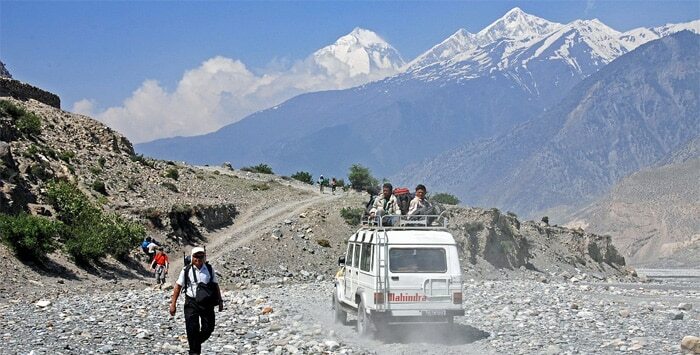 Drive to Raxaul from Kathmandu. Upon arrival in Kathmandu at the International Airport better known as “Tribhuvan International Airport”. After collecting your baggage there are Two Telephone companies known as “Ncell & NTC ( Nepal Telecommunication). They have a Stall each. One Passport size photo and a copy of the passport will be required then you can purchase a Sim. Activation time is 10 mins on an average. Cost is INR 150 per Sim which can be topped off as per requirement. It will be a 4G card We are not in a position to take out the Sim in advance. Above is subject to change as per the Telecommunication Regulations, You can also buy the 4G sim anywhere around the major cities with proper documents.